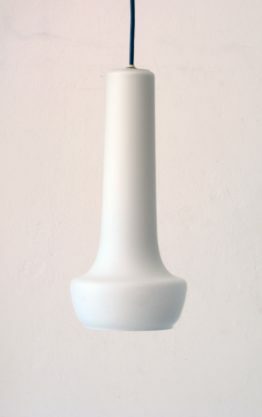 Hala Busquet zonneserie vintage retro wall/table lamp. In good condition. 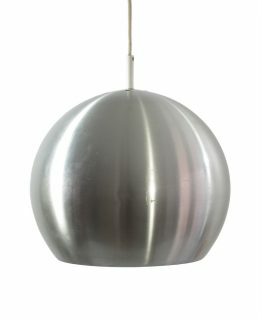 Dutch designer H. Busquet designed the high quality lamps for Hala Lamp Factory which were affordable and modern in their time. Dimensions: Length hood 17,5 cm, diameter hood 15 cm.